CheckIn: From 3:00 P.M. | CheckOut: Until 11:00 A.M. 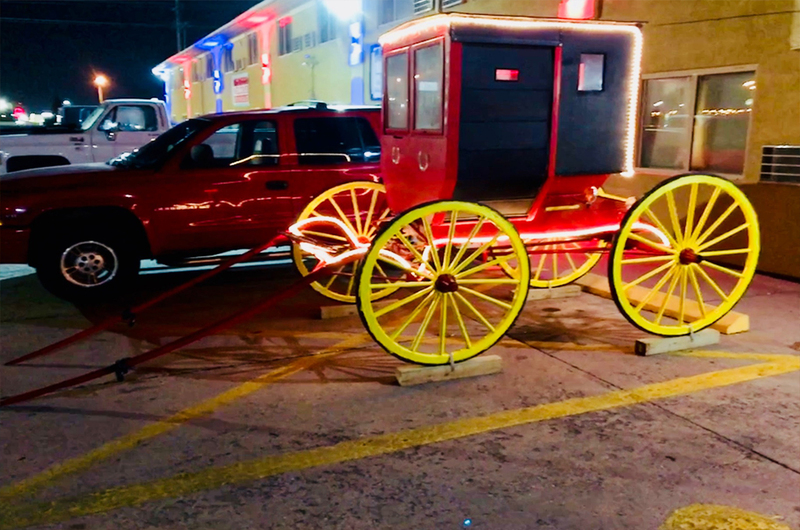 The Red Coach Inn and Suites Hutchinson is located in Hutchinson, Kansas. 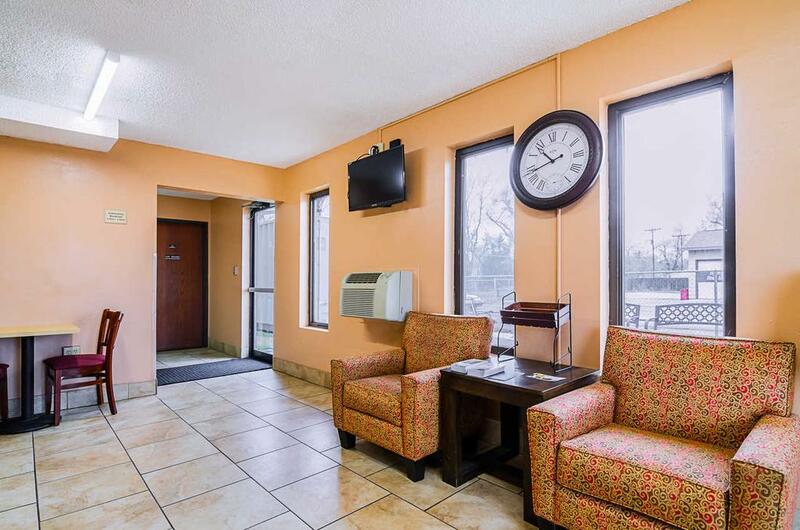 This hotel features amenities like: Free breakfast, Free high-speed wireless Internet, Free local calls, Pet friendly (fees apply). 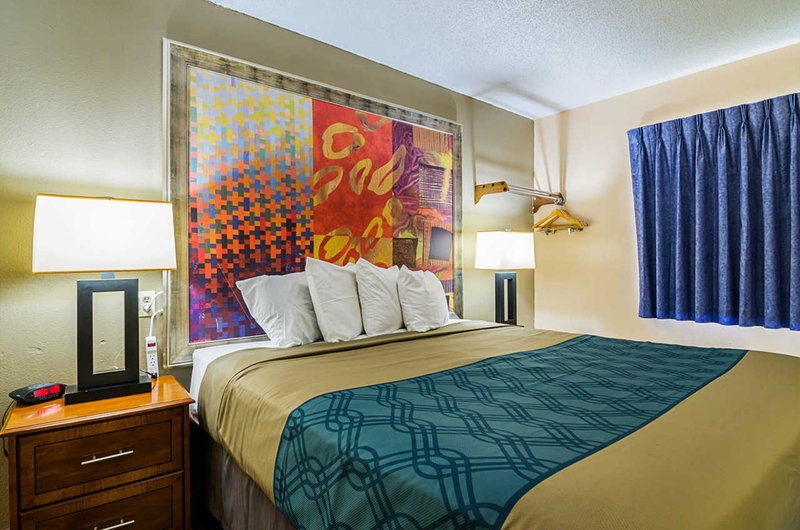 All guest rooms have cable television, microwave, refrigerator, coffee maker, desk and safe. 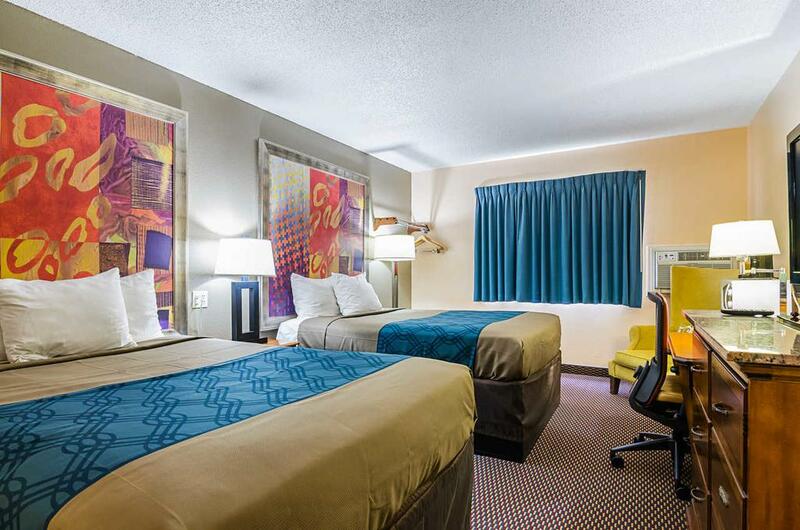 Laundry facilities are located on premises and ample parking is provided at this hotel. Business travelers will appreciate access to copy and fax services. Space Center, the Underground Salt Museum, the Dillon Nature Center, the Historic Fox Theatre and the Kansas Fairgrounds are located in the surrounding area. 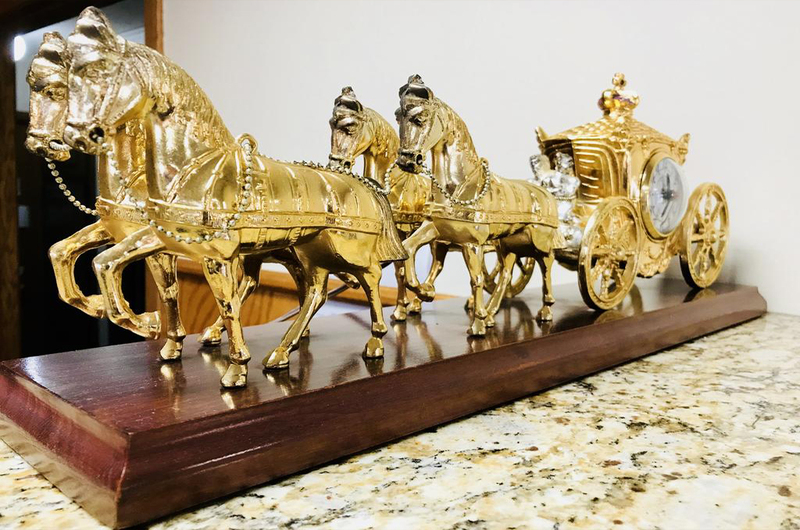 The hotel also is near the Hutchinson Mall, the Hutchinson Municipal Airport and Promise Regional Medical Center. Guests have easy access to many shops, restaurants and golf courses. 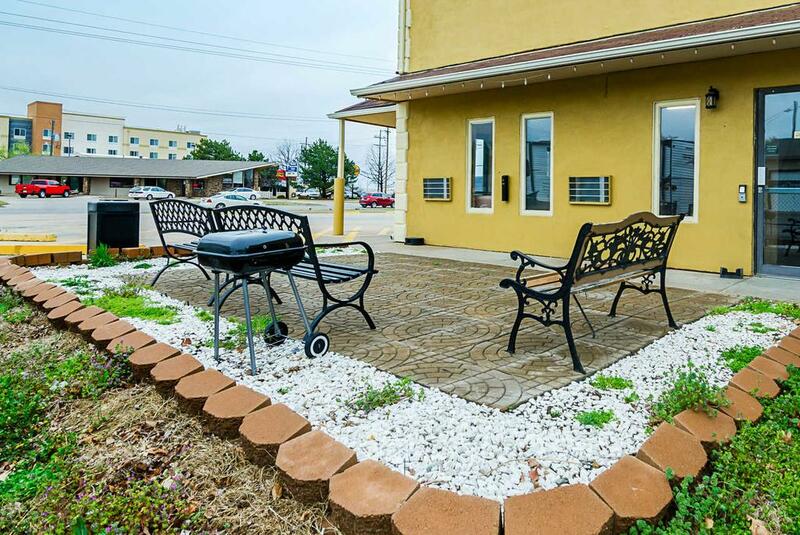 This property also has one of the best-rated locations in Hutchinson! Guests are happier about it compared to other properties in the area. This property is also rated for the best value in Hutchinson! Guests are getting more for their money when compared to other properties in this city. Shared lounge/TV area, Friendly Front Desk. 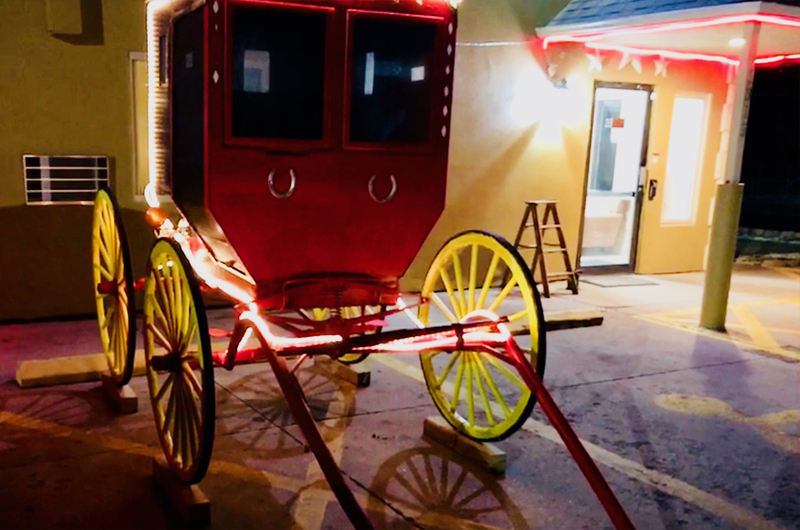 Air conditioning, Heating, Family rooms. 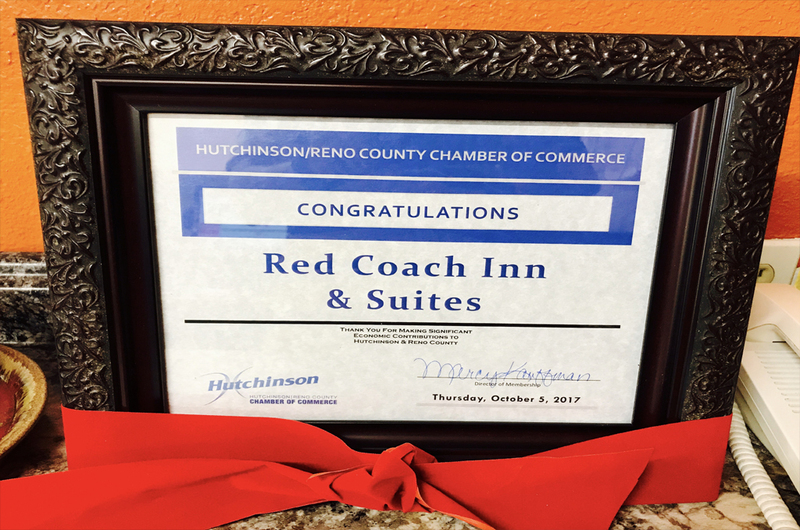 This website is individually owned by Red Coach Inn & Suites Hutchinson.